Home News The 8th Annual Winter Film Awards International Film Festival is coming soon! We’ve got something for everyone, with a diverse mixture of shorts and features, animations, documentaries, thrillers, comedies, romances, dramas, horror, sci-fi, music videos and web series! Filmmakers come from 32 countries; 50% of the films were created by women, 53% were created by or about people of color. Hollywood continues to ignore women and people of color, but Winter Film Awards celebrates everyone! “I think that when everybody’s story is told, then that makes for better art, that makes for better entertainment. It makes everybody feel part of one family.” — President Obama. Screenings at Cinema Village (22 East 12th Street, New York NY 10003). Tickets are $12.50 in advance, $16.50 at the door for a 2 1/2-3 hour block of films. Click the links below for details! 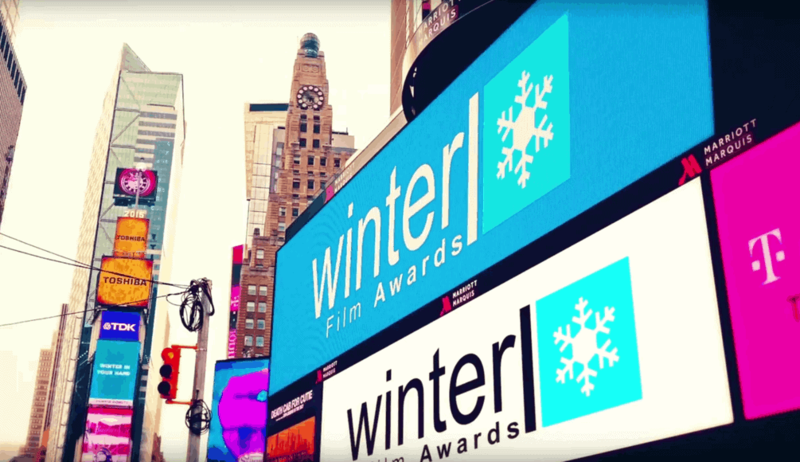 For more information about Winter Film Awards events and sponsors, visit the official website.